There are many misconceptions about CQRS. It’s often referenced alongside other patterns that can make it seem difficult and complicated. 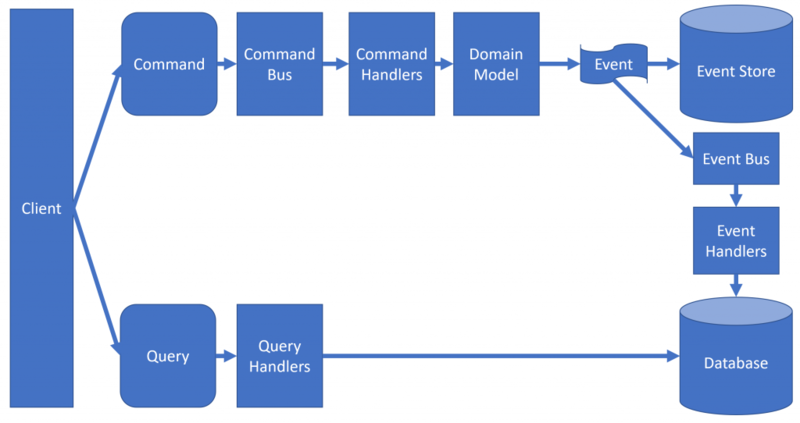 Is CQRS complicated? No. CQRS is simple. Really simple. First, let’s tackle at the very core what CQRS actually is. Every method should either be a command that performs an action, or a query that returns data to the caller, but not both. In other words, a command is a method that mutates state and query is a method that returns state. A method generally doesn’t do both, but there are exceptions to this rule. CQRS takes CQS a step further by separating commands and queries into different objects. To use an exampling in C#, here is a shipment class has two methods. It applies CQS, in that each method either performs an action or returns data. If we take the above class and were to apply CQRS, we simply just need to turn this into two objects. One object would be used for mutating state (ShipmentCommand) and the other object for returning state (ShipmentQuery). That’s it. You’ve just applied CQRS. Wasn’t that totally unexciting? If you search google images for CQRS, you are bound to find almost every diagram that looks like the one above or some variation of it. Is the diagram applying CQRS? Yes. Is the diagram only applying CQRS? No. When you hear talks or read about CQRS you are often also hearing about a bunch of other patterns or technology. Mainly those that in attempted to be represented in the diagram above. I often say that CQRS is an enabler. It enables or facilitates using other patterns that often fit well together. This is why you often see CQRS and Event Sourcing applied together. CQRS is not Event Sourcing nor does it require you to use Event Sourcing. CQRS simply fits well and enables you to apply Event Sourcing. I plan on breaking down some of the misconceptions and other aspects that are often lumped in with CQRS in coming posts.